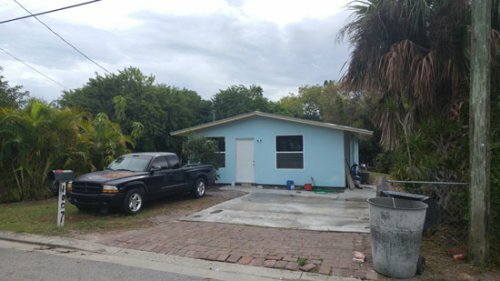 Auction Date: Saturday February 9 @ 10:00 a.m.
3 Bedroom 1 Bath Home. Great rental or starter home. Investor opportunity.